Have you stopped to consider just how convenient your life is with lighting, and how significant of an impact this has on your lifestyle? 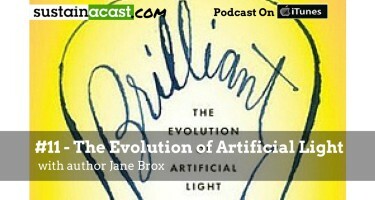 In this episode I had a fascinating conversation with Jane Brox, author of Brilliant: The Evolution of Artificial Light. 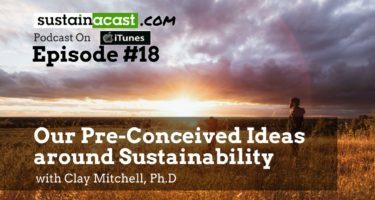 Part history & part futurist, this episode explored how light evolved in cities versus rural areas, and most importantly what impact lighting has had on how we live our lives. 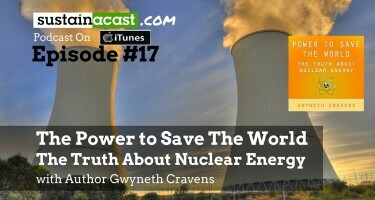 Sleep deprivation, Wildlife confusion & deaths, grid connectivity, energy use, light pollution, safety – we explored so many different facets of lighting. 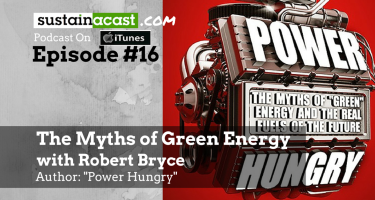 But perhaps the most critical is that lighting is itself a consumer AND an enabler of consumption… You use significant amounts of energy to “light your home or workplace”, and then this allows you (or your workers/family) to continue on consuming energy as if daylight had not ended. I hope you enjoy this conversation with Jane as much as I did. You can contact Jan at www.janebrox.com where you can purchase her book or contact her directly.